President Trump announced on Friday December 29, 2017 his plan to hold DACA hostage. In exchange for renewal of the DACA program, President Trump wants to build his border wall. This proves once again that the President flat-out lied when he announced he would deal with DACA with “heart.” He has betrayed the hope he instilled in the over 800,000 young immigrants, first by ending the program, and now by holding it hostage. These are young adults who know no other life than as Americans. 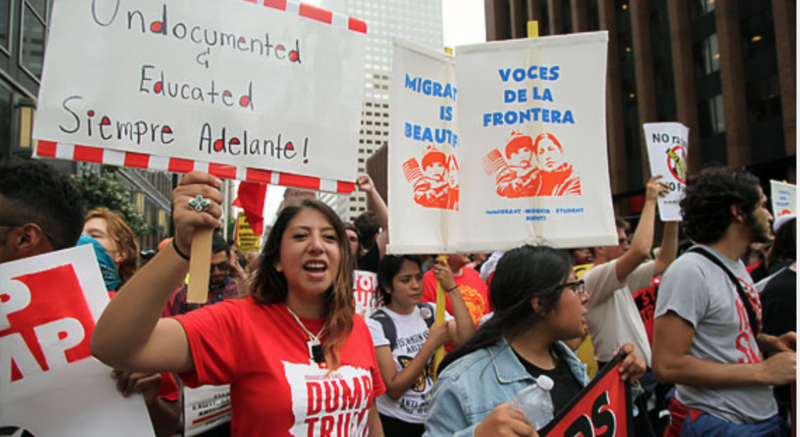 They were brought here through no fault of their own, and may now be at risk of being deported to countries alien to them. 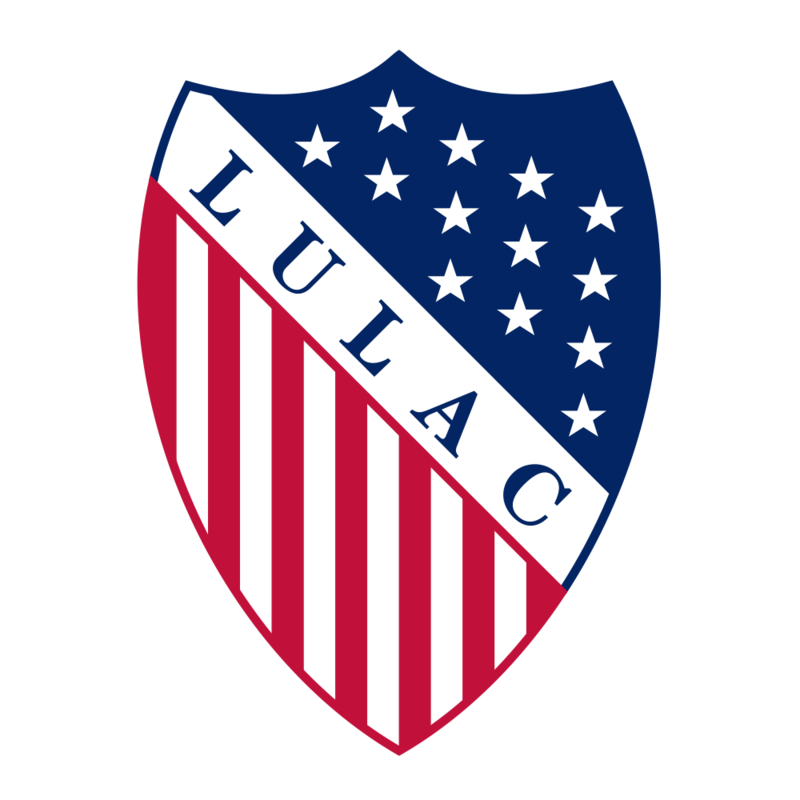 With over 200,000 of DACA recipients residing here in California, California LULAC strongly condemns this vicious attack on our brothers and sisters. These people are hardworking Americans, with over 91% of DACA recipients estimated to be employed, and nearly half in school. President Trump has again shown his disdain for immigrants, simple hard working people trying to live the American dream. 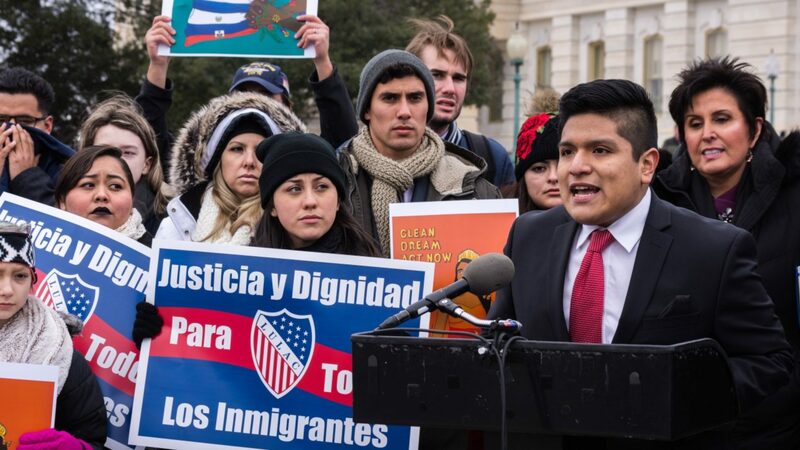 We call on Congress to pass a Bipartisan piece of Legislation not only allowing them to remain in the only country they call home, but also allowing them a pathway to citizenship. This bill should not be held hostage by a nonsense border wall; these young Americans are not a bargaining chip for the administration. Congress now has the moral imperative to protect these Dreamers from an administration who does not consider their input and value to American society. Congress must stand up in a veto-proof majority, Democrats and Republicans, and say no to holding Americans hostage.